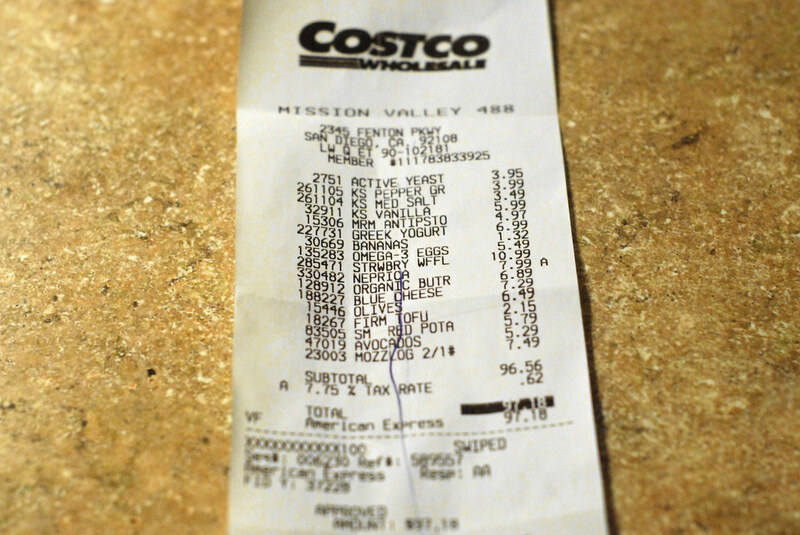 If you regularly shop at Costco, you know that you have to show your receipt on your way out. They often don’t really even look at your cart and only glance at it quickly, so what is the point of checking your cart and the receipt? If you think that they are looking for theft, you’re actually wrong. So, why do they look at our receipts anyway? The primary job of those receipt checkers at the exit is actually to catch cashier errors. Shoplifters are pretty much always caught before getting to the exit. However, many cashier errors have been caught while checking the receipts at the exit. This can help to improve the experience at Costco and cut down on errors. Catching cashier errors is helpful for an overall better shopping experience. Receipt checkers are trained to catch cashier overcharges that could cost you money. If they do catch an error, all of the information will get stored. Those cashiers will get spoken to about the error. The receipt checkers aren’t really trained to look for theft because there are other loss prevention workers in the store and cashiers are supposed to watch for it as well. Now it makes sense why the employees at the exit don’t go through your cart or look at the receipt for ages. They are mostly checking to make sure you weren’t charged multiple times for one item or another cashier error. Of course, if they notice that someone has something in the cart that they did not pay for, they will stop it as well. It just isn’t their main job when they check receipts. Does this surprise you at all? Did you know this is why they check receipts at the exit of Costco or did you assume they were checking to see if you were trying to steal something? Does it make you love Costco even more that they are looking out for their member’s best interests? If you found this article informative, please SHARE with your friends who shop at Costco and always wondered why they check receipts at the exit! Are you ready for your next Costco trip yet? What is the largest amount of money you have spent at Costco? We love Costco! Do you love learning more information about this superstore? The "romance" of supermarket shopping in the 1960s: Click “Next Page” below!